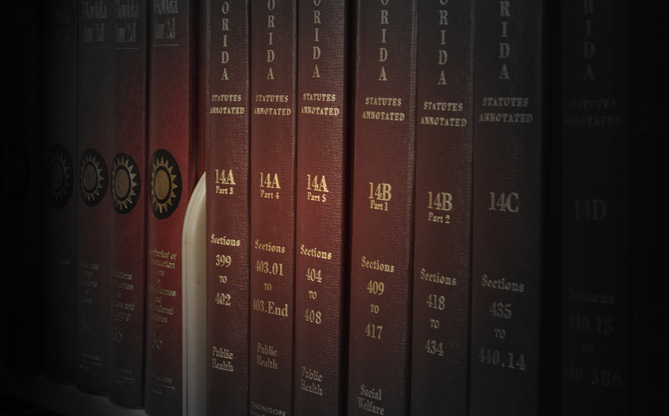 commercial litigation Archives - Winderweedle, Haines, Ward & Woodman, P.A. WHWW is pleased to welcome litigation attorney Lauren Reynolds, practicing in real estate and commercial litigation, including title claims, quiet title actions, foreclosures, contract disputes, landlord-tenant matters and other related matters. Lauren brings experience representing mortgage servicers, banks, credit unions, and other financial institutions in state and federal court litigation. Her experience also includes handling contested foreclosures, defending against claims brought under state and federal banking and consumer protection statutes, and assisting in federal court appeals. She received a Bachelor of Arts in American Studies from Barnard College in New York and her J.D. from the Florida State University College of Law. The firm welcomes attorney Jamie M. Blucher, practicing in general commercial litigation in the areas of business debt collection, commercial foreclosures and workouts, construction contract and defect disputes, and general breach of contract actions. She also practices in bankruptcy, with a focus on representing creditors and trustees in bankruptcy cases, adversary proceedings and appeals.